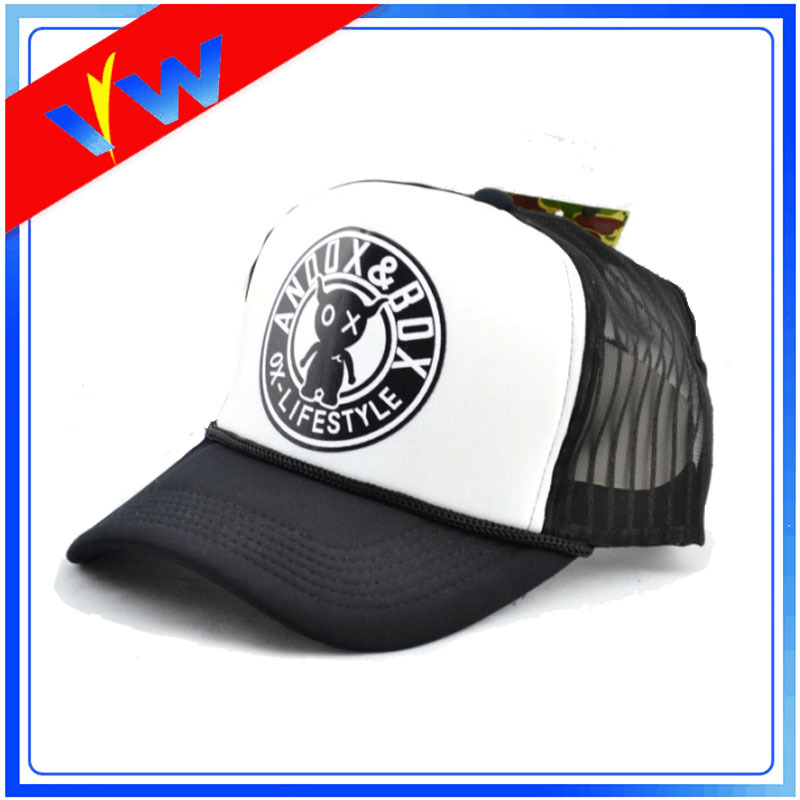 Trucker cap is usually used in spring summer and autumn. 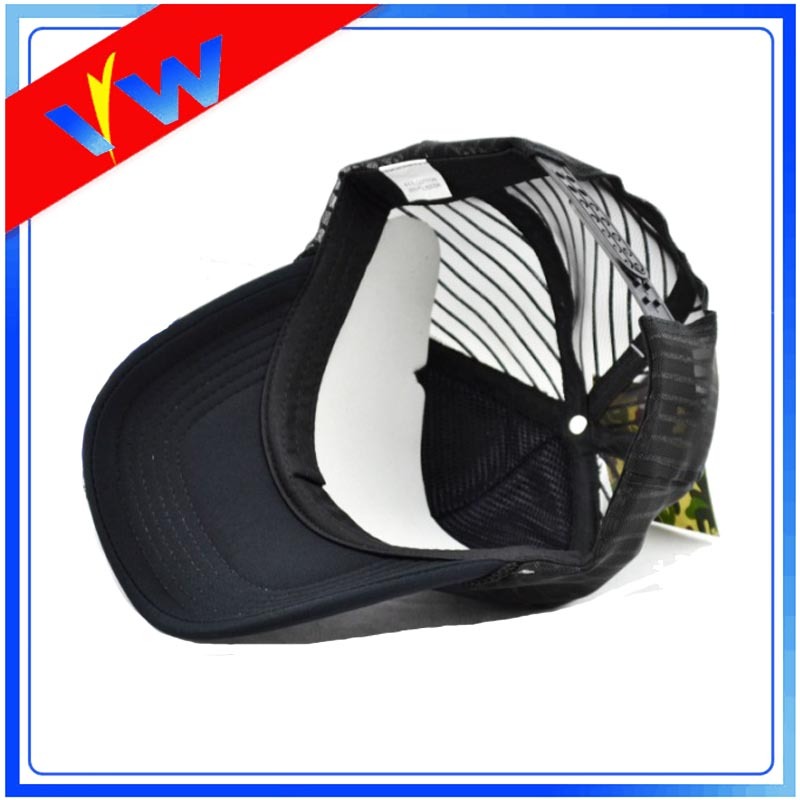 As it has mesh on the back panels, it has strong performance of airpermeability. This patter of cap has hang tag. It can be customized, such as add the logo of your own company. 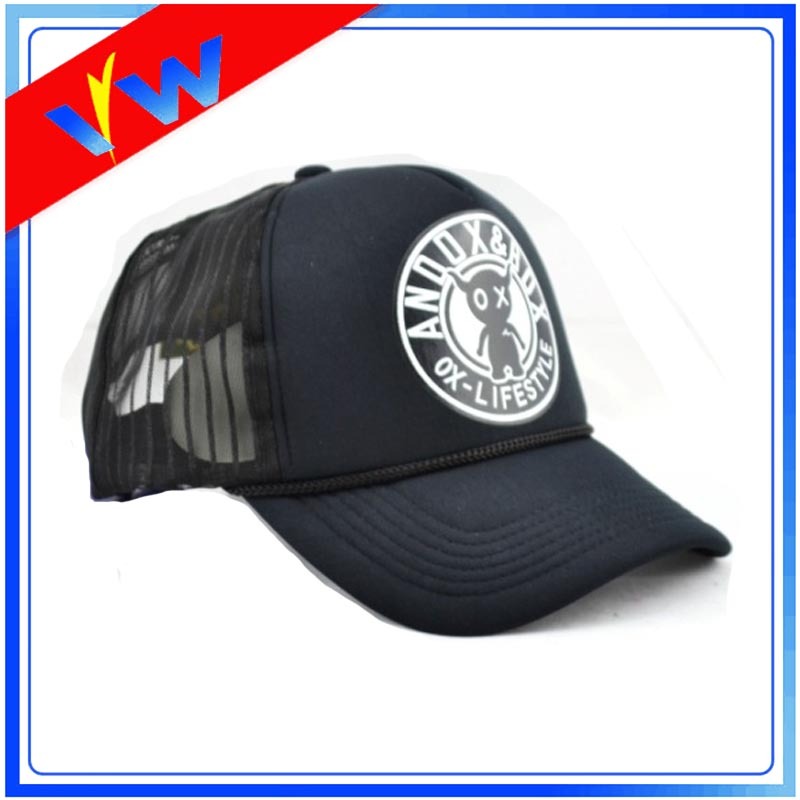 Looking for ideal Mesh Trucker Baseball Cap Manufacturer & supplier ? We have a wide selection at great prices to help you get creative. 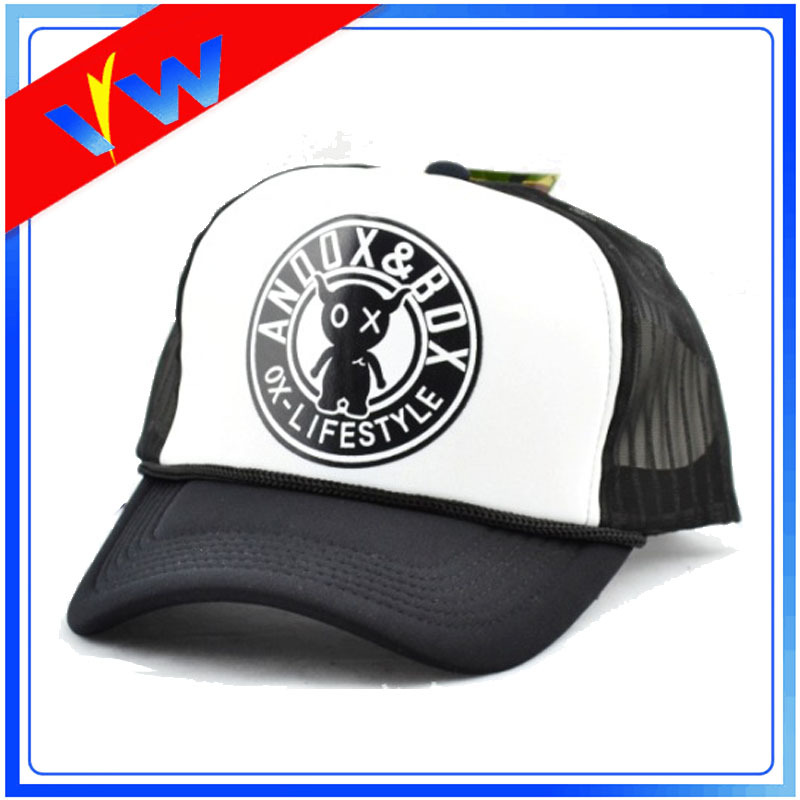 All the Trucker Mesh Cap are quality guaranteed. 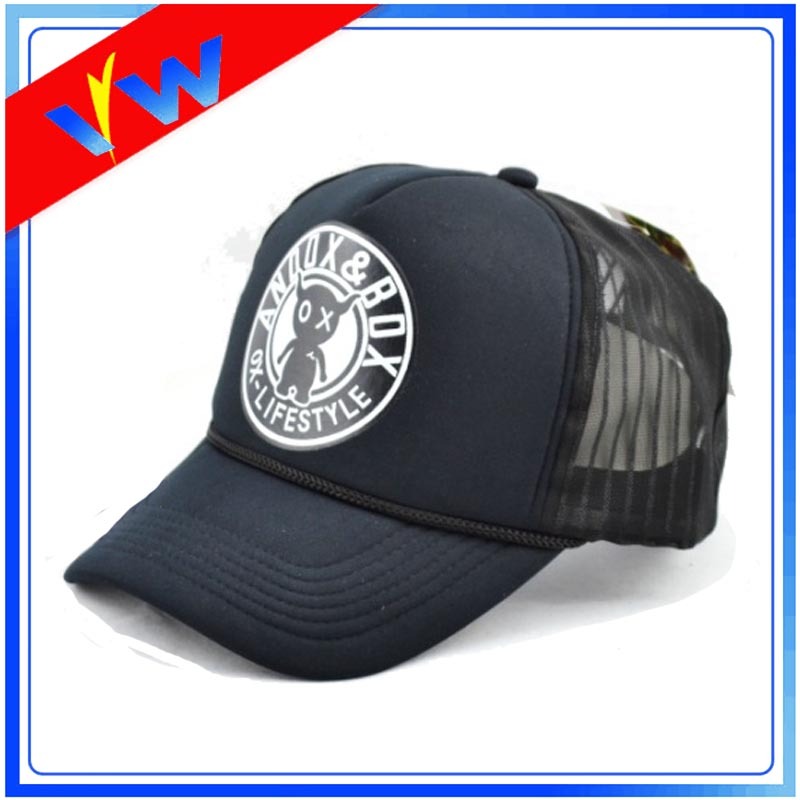 We are China Origin Factory of Printed Logo Mesh Trucker Cap. If you have any question, please feel free to contact us.